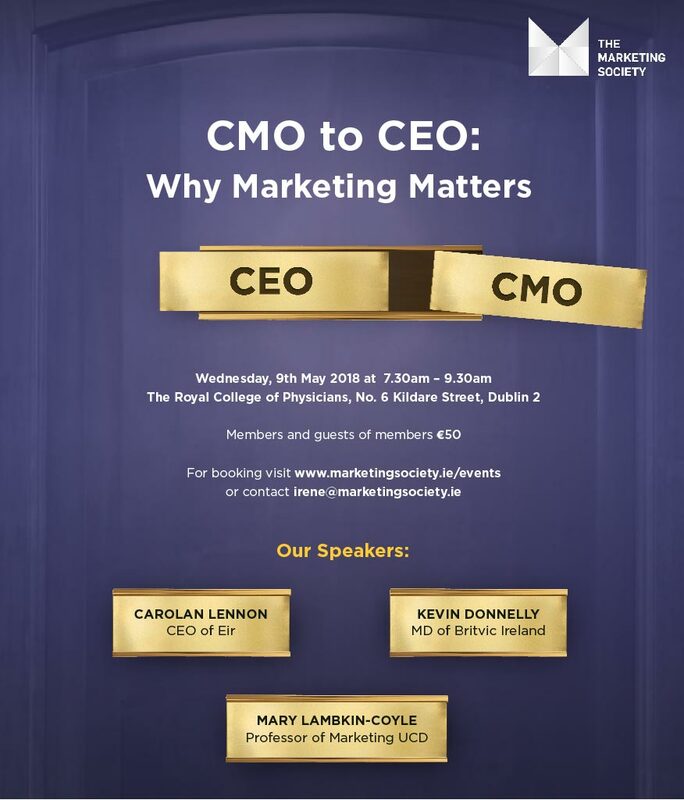 With the one week to go to the Marketing Society’s highly anticipated ‘CMO to CEO: Why Marketing Matters’ event next Wednesday, the organisers have announced that advertising guru John Fanning is to host the event which takes place in the Royal College of Physicians on May 9th. 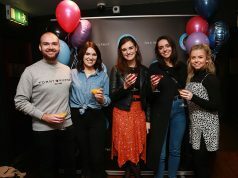 Fanning will host a panel of experts that includes Carolan Lennon, newly appointed CEO of Eir, Kevin Donnelly, Managing Director of Britvic Ireland and Mary Lambkin-Coyle, Professor of Marketing at the UCD School of Business. 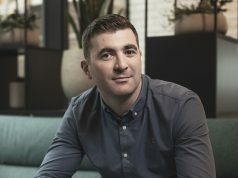 Limited tickets are available for this high profile event and can be secured here: https://marketingsociety.ie/events. Both Donnelly and Lennon earned their stripes as CMOs in their earlier careers and will share their words of wisdom on why marketing matters and how today’s marketing community can demonstrate the real value of marketing at C-Suite and board level. Their unique perspective on how marketing skills are of real benefit to senior business leaders will be invaluable to the Society’s audience. 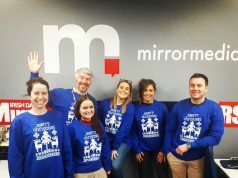 Mary Lambkin-Coyle, professor of Marketing at UCD School of Business is a renowned academic authority on the role of marketing at board level.